Beach Stone Counseling is very family oriented. We value families because we believe they are the fabric of our society. When our families are healthy, our children are healthy. When our children are healthy, our future looks brighter. However we do know that families are not immune to stressor that cause conflict and other issues. Let's grow together! 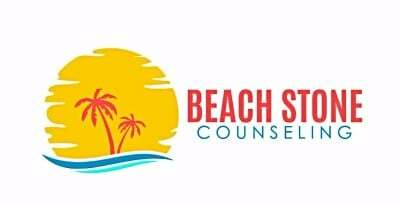 Beach Stone Counseling would love to assist your family through those minor setbacks. Some of those issues may include grief and loss, separation & divorce, parenting, trauma & PTSD, infertility, family conflict, empty nest to name a few. Beach Stone Counseling wants to make sure that each family member is heard during our family sessions. We create an envionment where the small voice can be heard. We also work collaboratively, so please bring extended family members, neighbors and close friends. Anyone who is willing to assist in the healing process is welcomed.